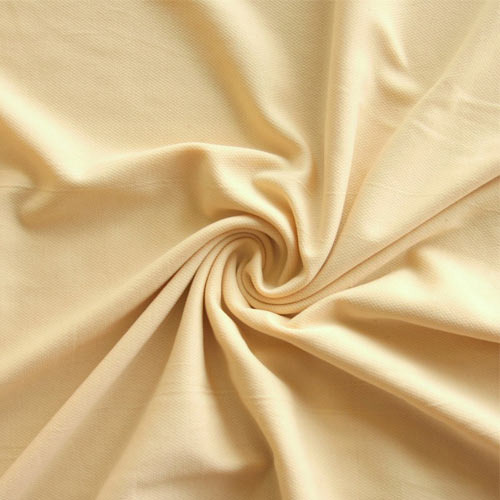 We manufacture Lining fabrics, / Interlining Fabrics, for branded garments, made from 100% cotton, Polyester cotton, polyester viscose and 100% polyester yarn. Due Care is taken to avoid slippage problem ensure high durability, color fastness, pilling resistant and soft feel after repeated washes. Our Lining fabrics, / Interlining fabrics, comes in wide range of colors and in plain, herringbone and different dobby weaves, textures and colors. Our profound expertise in the Textile & Garment industry for 8 years, we have attained an unrivalled position in the Indian & Global market offering unmatched quality Suiting & Shirting Fabrics, Uniforms, Corporate Wear, Corporate Formal Wear, Industrial Wear, Industrial Safety Wear, Hospital Wear, Sports Apparels and Commando Uniforms. These are well made using high quality fabric manufactured by us and meet the requirements in Educational Institutions, Engineering, Hospitals, Offices, Security Industries etc. Our experienced team of Designers and Quality Controllers facilitate developing and delivering our range that includes Corporate Wear, Corporate Formal Wear, School Uniforms, Coveralls, Boiler Suits, Sportswear, Sports Uniforms, Hotel & Restaurant Uniforms, Hospital Uniforms, Security Uniforms, Police Uniforms, Army Uniforms, Military Uniforms, Industrial Wear, Industrial Safety Wear, Camouflage Fabrics, Camouflage Uniforms, Khaki Uniforms, Khaki Fabrics, School uniforms, Bed linen & Duvet covers, Camouflage Fabrics Uniforms, Hotel Uniforms, Hospital Uniforms, Security Uniforms, Protective Uniforms, Fire Retardant And Flame Retardant Uniforms And Fabrics, etc, in a prompt manner adhering to the demands and specifications of our clients. Besides, our 2 manufacturing units helps us in the production of these uniforms all the year round. We are a manufacturer, exporter, trader and supplier of coveralls, Uniform Fabrics and Uniform Garments.